An independent and award-winning 48 state carrier. Allow me to introduce you to Joyce Van Lines. 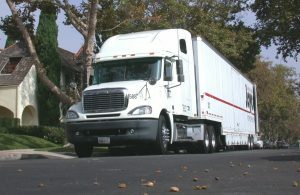 My brother, John and I, have been volunteering as industry pros here at MovingScam.com since 2007. I have written articles offering help to those looking to educate themselves with the process of planning successful moves. Both John and I have taken an active role in discussions among volunteers and responding to consumers looking for guidance on the matters of moving. 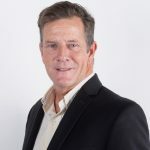 It has been very rewarding for us to be involved in this capacity for such a great resource as MovingScam.com. John and I have a combined experience of over 60 years in planning stress-free moves. John and I both live in Connecticut where we have been planning relocations for Joyce Van Lines since 1998 and 1992 respectively. I was hired by Will Joyce himself as the first person to assist in growing the private move sector. 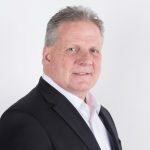 You see, having started in Stamford, CT in 1982, Joyce had already built a reputation as a quality mover of corporate relocations, and was ready to expand its business model to include handling moves for individuals paying for their own moves. Having come from agents for well known conventional van lines, John and I were both excited to join Will Joyce as he was offering something we had never heard of before – Joyce is an independent 48 state carrier. What this meant to us as estimators/consultants was that we could offer our clients the seamless service of just one mover to pack, load and deliver throughout the entire country without having to worry about the quality of the other agents normally involved when working with conventional van lines / agent systems. When we manage and execute our own moves in house, we have a much greater control over our work force with the ability to maximize efficiency and scheduling. As an independent mover, we are not obligated to any set scheduling guideline or rate structure. Our approach is designed to fit the needs of the customer. The end result is on time moves, fewer claims, and direct communications with the customer, which leads to happy customers and happy movers – and repeat business. Moving is a big event in ones life and can be very stressful if not planned properly. Our approach to helping clients is simple. Listen first to what the customer needs, offer a move plan that is simple and cost effective and work for a company that has excellent movers, experienced customer service people and a first generation owner whose integrity is his priority. 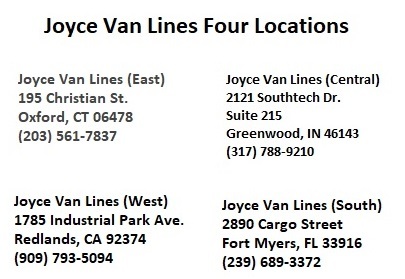 If you are considering Joyce Van Lines as your mover, visit our web-site at www.joycevanlines.com or simply give one of us a call.